There is no better place to get started than the location of choice for New York's fashion and art communities. 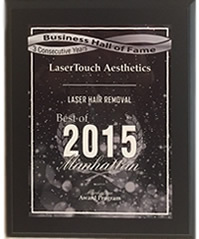 LaserTouch Aesthetics offers the most advanced, technology in microdermabrasion! The skin is the largest organ of the human body and is the first to be exposed to the numerous external environmental factors, every day. 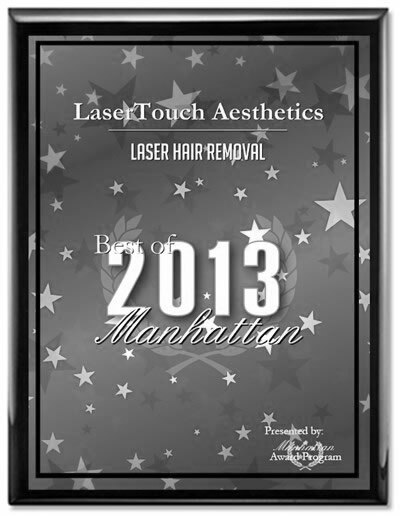 Prolonged exposure to sun, stress and pollution take a toll on the skin's condition and appearance. 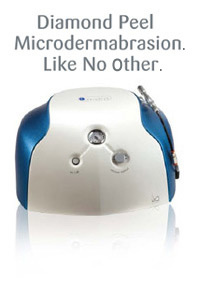 To strengthen and protect the skin, LaserTouch Aesthetics offers a unique long-term treatment method to reduce the appearance of sun spots, age spots, fine lines and wrinkles, acne scarring and skin pigmentation. Unlike any other, the Prisine™ Diamond Tips™ are made of genuine, laser-cut diamonds for a high-quality microdermabrasion treatment that exfoliates the skin and whisks away dead cells from the skin surface. Each Diamond Tip™ was designed with a specific coarseness grade and tip size to allow a wide range of treatment options, allowing you to reach the crevices around the nose and hairline to exfoliating larger body surfaces such as the decollete and buttocks.